I mean come on. Ick. 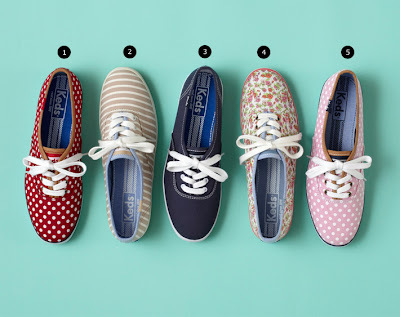 I have been seeing the cutest tennis shoes for spring. 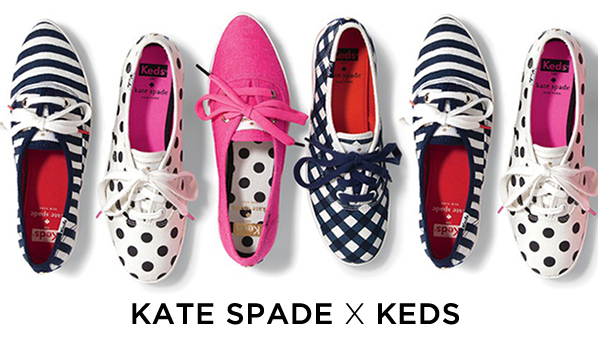 Such as the Kate Spade x Keds collaboration, Kate Spade Saturday PF Flyers, the Keds Braveheart Collection, and the Tretorn's for J Crew. How precious right? 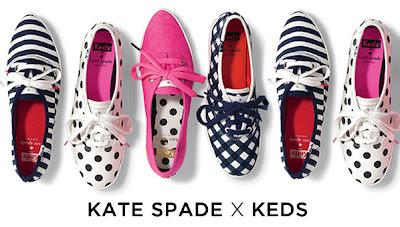 I'm really leaning towards either the Kate Spade Saturday light pink PF Flyers or the navy J. Crew Tretorns. Which ones do y'all like best?! Let me know which you think I should order! Do y'all like the sneaker trend? I think they're the perfect shoe for spring! TOTALLY AGREED about the chunky tennis shoes. 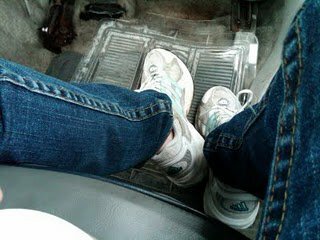 If you absolutely must wear athletic shoes, at least wear bootcut jeans! Skinnies and large sneakers are the worst. I couldn't agree with you more! I'm not a fan of the chunky tennis shoes and skinny jeans. I have a pair of navy Keds and wear them all the time with a cute pair of rolled up skinny jeans. I had a pair of white ones but they were just too hard to keep clean since they were maid of canvas.